Preview is a powerful Mac utility to view various types of files. It can also be use to export a document to pdf and optionally protect it by adding a password to it. 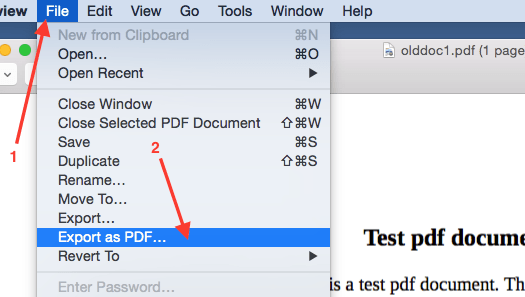 Here are quick steps to use preview to add password to a pdf file. 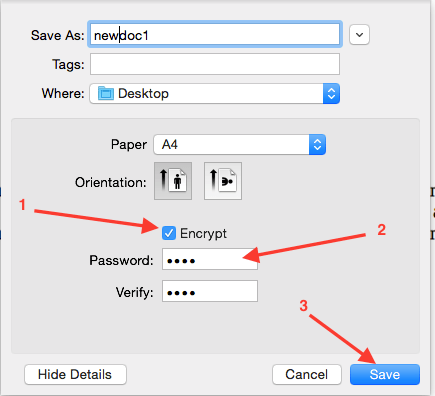 This will save newdoc1.pdf which is password protected. 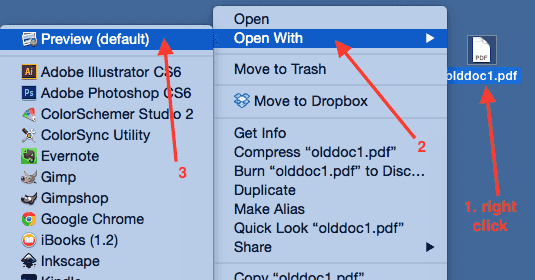 You can try to open the new file in preview or any other pdf reader and it should ask you for the password.